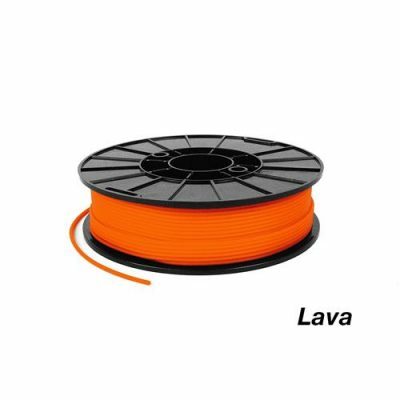 Lava Orange NinjaFlex. 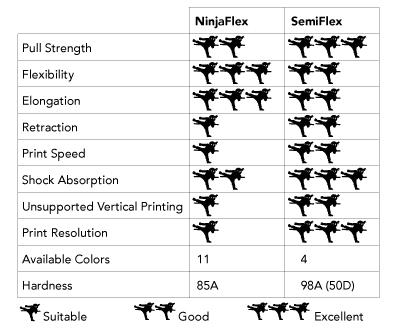 Your chance to get 3D printing flexible objects with the world renown NinjaFlex. 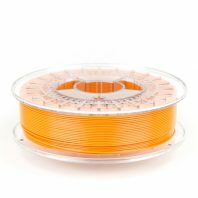 This is a 0.5kg spool of 1.75mm or 3.00mm diameter orange NinjaFlex. 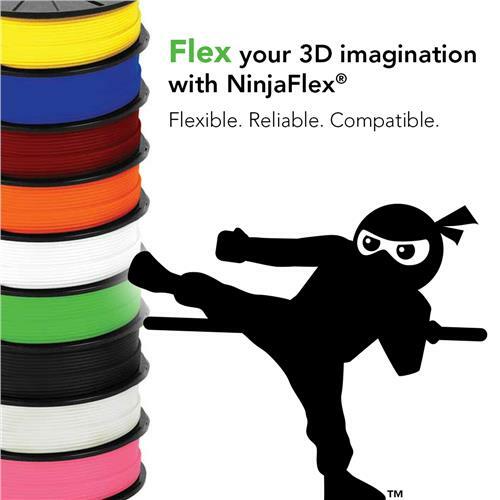 There really is no other TPU flexible filament like Ninjaflex. 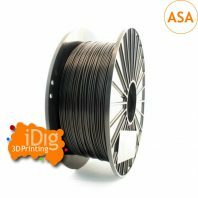 It has a soft, rubbery, feel unlike most TPU flexible filaments that means it is great for producing products that need a soft, tactile, feel. 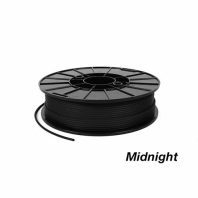 NinjaFlex is also a high elasticity filament with great abrasion resistance that can be used for making objects that won’t break under pressure and do not require the rigidity of other more common filaments like ABS or PLA. This Filament is ~85A on the Shore Hardness Scale. NinjaFlex is designed for direct-drive extruders. 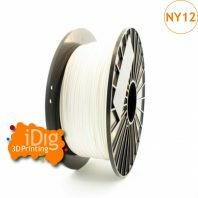 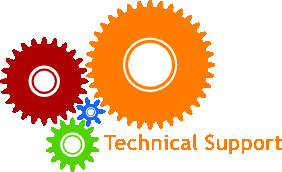 It adheres well to the build platform and the bonding between layers is very good. 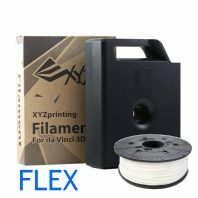 FDM printers that accept ABS and PLA should work fine with NinjaFlex. 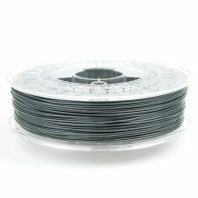 Ninjaflex can be used for seals, gaskets, plugs, levelling feet and protective applications e.g. 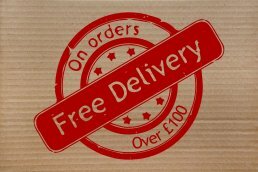 that ubiquitous 3D printed mobile phone case.